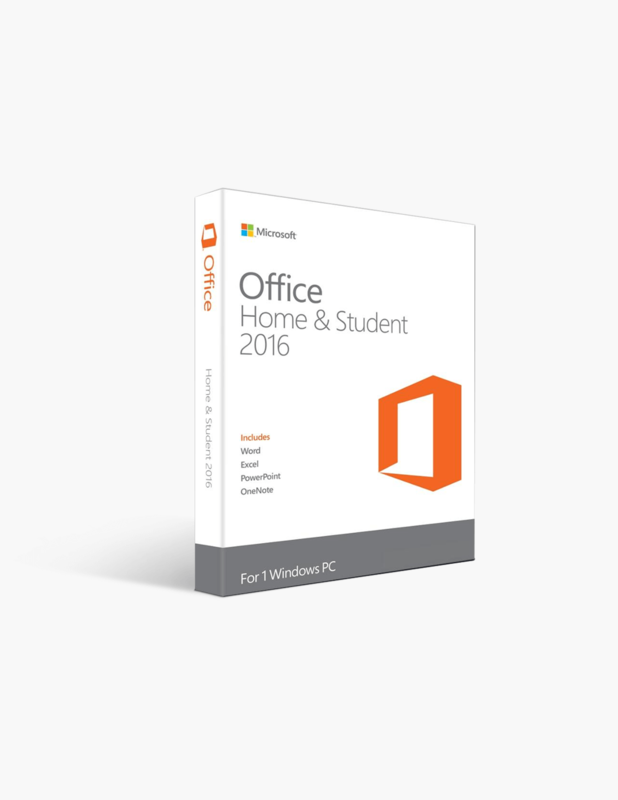 Microsoft Office Suite has been the recognized leading provider of office, productivity, and task management programs for decades. Created by Microsoft, the MS Suite is intended to enhance business productivity and processes by ensuring users are able to complete a myriad of tasks ranging from very simple to incredibly complex with relative ease. Microsoft designed the suite of programs to handle a wide array of uses in both personal and professional spheres, and the programs have become some of the most utilized business tools around the world. Here at SoftwareKeep USA, we believe in using only the highest quality products, and we ensure that our customers have access to the same top-quality products. Should you have any questions about the authenticity of our software, we would be happy to answer. Please feel free to contact us directly via live chat to learn more. Microsoft Office has set the standard for home usage for decades, and with good reason. The familiar programs have remained top of the line in each edition, providing all the uses required for casual use. In addition, each new edition has improved the ability of users to easily navigate these programs and includes a number of features that enhance the overall presentation and ability to convey information for users. Office 2011, 2013, and 2016 all come with a single, perpetual license, which allows for one installation on one computer or other device, such as a tablet. This license never expires, which allows for continued usage indefinitely. The increased integration with the cloud allows for easy saving straight from the desktop. Files, therefore, can be accessed from anywhere in the world, so long as an internet connection is available. This freedom removes the need for more roundabout methods of file transfer, such as USB drives or emailing documents. Tell Me is part of your toolbar and makes it easier to find features within Word, Excel, and PowerPoint. Simply type in what you need, and the program finds the feature for you. Office 2016 offers excel new co-authoring tools for projects that may involve more than just one individual. These tools include the ability to create and edit documents together in real time from separate locations through Office Online. Now, simultaneously, multiple people can work on the same microsoft document. This happens in real time and each party can see all changes from the moment they happen. The documents can be saved with OneDrive or SharePoint Online. Insights allows you to research from within your document. Simply tell the program to search, and facts will be found from throughout the web through Bing from pages like Wikipedia and the Oxford English Dictionary. Office 2013 offers PC users a suite that is more easily used on tablets, with more touch integration, as well as an increased connection to online content. 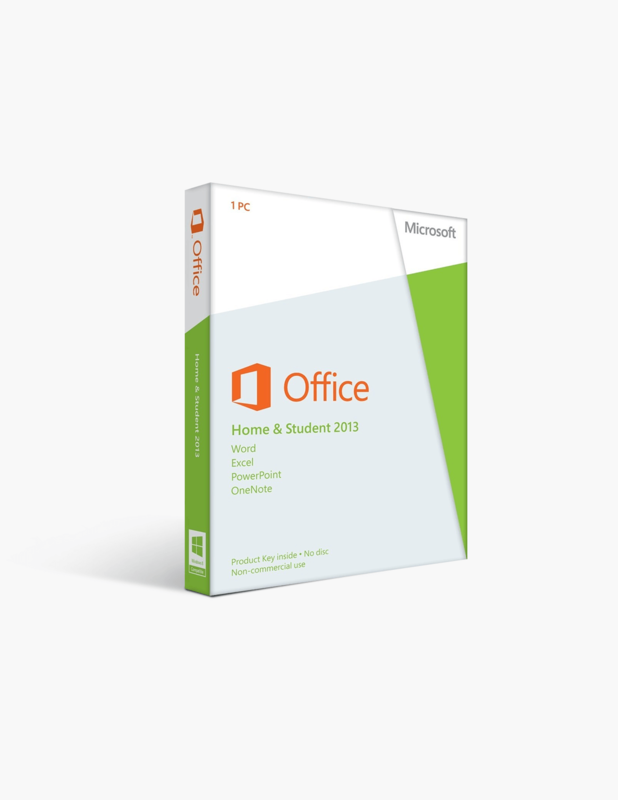 Office 2013 is a stable and well-designed suite that delivers all the necessary tools for your at home needs. 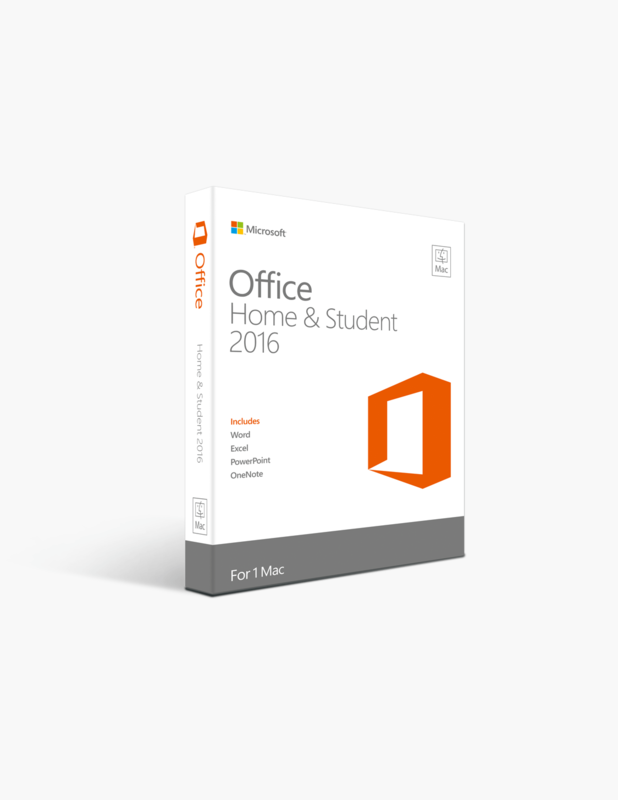 It lacks some of the features from Office 2016, but remains a popular option because of its affordability and ability to perform all expected tasks. 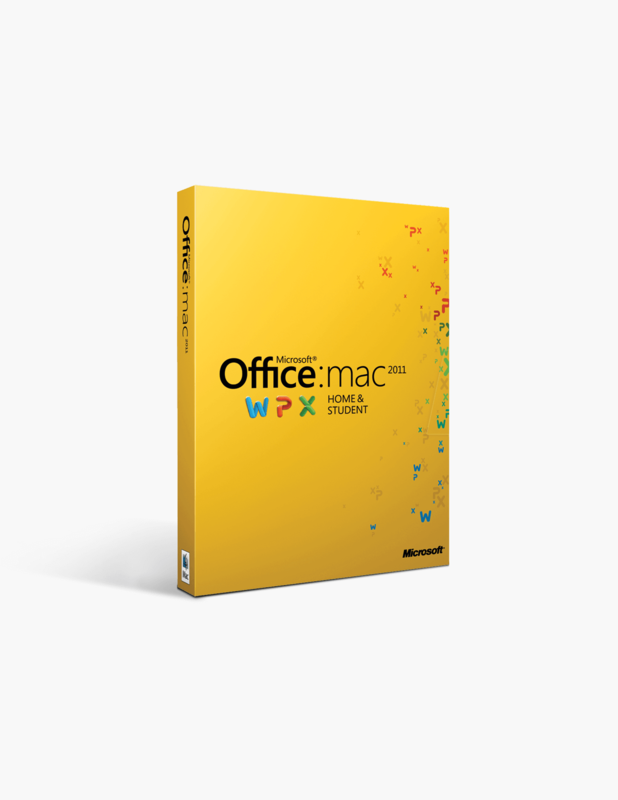 A popular model, and the standard for half a decade before the 2016 edition, Office 2011 for Mac delivers excellent results for those who need the Office suite programs but do not require the features in 2016. 2011 continues to be compatible with new Macs. The programs allow for some online collaboration and some integration with the cloud.